If you use Google Shopping, then you need to read these optimisation tips to make the most out of your campaigns! With part 2 of our guide, you'll learn how to optimise your Google Shopping ads in order to be more cost efficient and get more out of your ad campaigns. 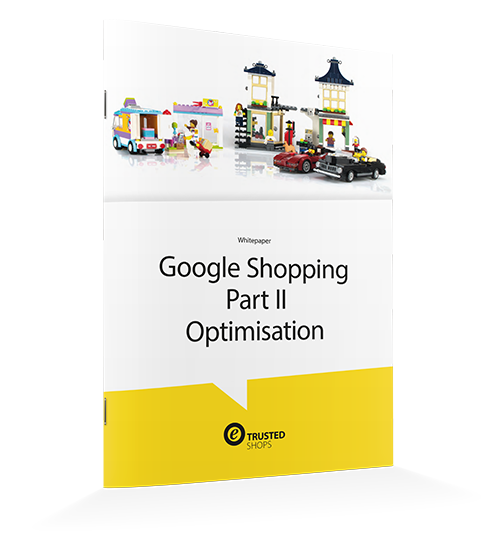 For part 1 of the series (Google Shopping 1: Getting Started), download it here!